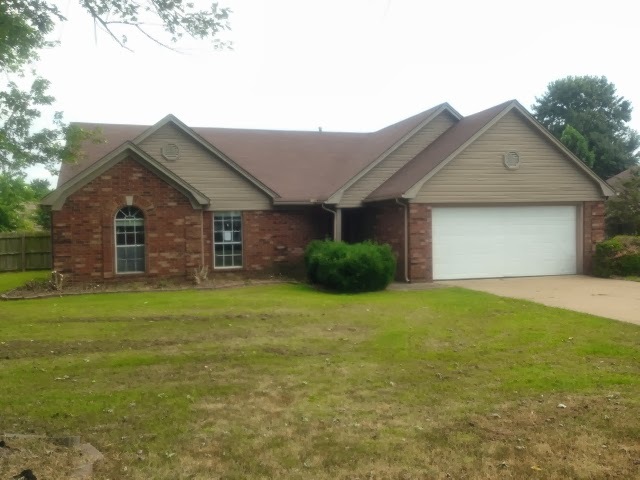 Here is a new Dyersburg Hud foreclosure listed by Wendell Alexander who is a Realtor in Paris. This home is located at 208 Auburn Avenue which is in Cotton Villa subdivision. 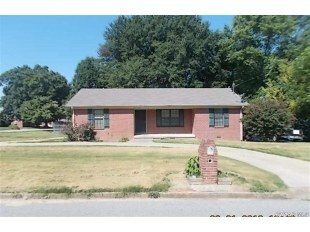 The price is $74,000 and it is a 3 bedroom 2 bath mostly brick home. The house was built in 1988 and needs a few repairs which HUD will pay for up to $1540.00 if you qualify for the FHA 203K loan(I can hook you up with a lender who does that loan-no Dyersburg lender will do these type of loans). You can see additional information about this house by clicking on the HUD foreclosure button over on the right side. After you do that you can pick up the phone and call me direct at 731-589-7841 and I will show you this home and write your offer. Owner occupants are the only bids they are taking now and that deadline is Oct 22,2013 at midnight.